Just bought an Xbox One X or PlayStation 4 Pro? 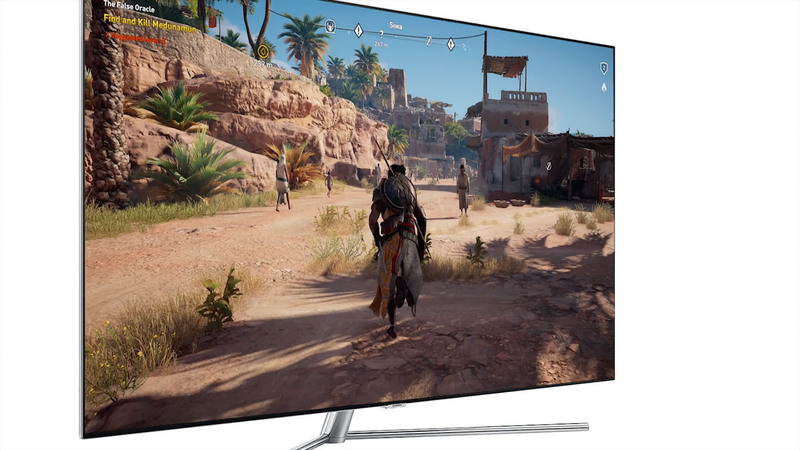 Looking for the best 4K HDR TVs? Join Rich and Dave as they discuss the best displays they've tested for HDR gaming.